Republican presidential contender Carly Fiorina turned rival candidate Donald Trump into a late-night TV punchline on Monday, comparing the real estate mogul to Russian president Vladimir Putin. Fiorina's wisecrack came during an afternoon taping of NBC's "Tonight Show" with Jimmy Fallon. When asked about a possible meeting between Trump and Putin during the Russian leader's visit to New York, the former HP chief executive was ready. "The two of them have a lot in common actually ... but we'll just leave it at that," said Fiorina, leading the audience -- and Fallon -- to roar with laughter. Fiorina then explained that she, in fact, had previously met Putin at a conference in Beijing. "He actually can be quite funny and charming," Fiorina said, adding that we shouldn't forget that "he's a KGB guy." The Trump-Putin comparison, while made in jest, had some fire behind it, and is the latest episode in a war of words between the two candidates. 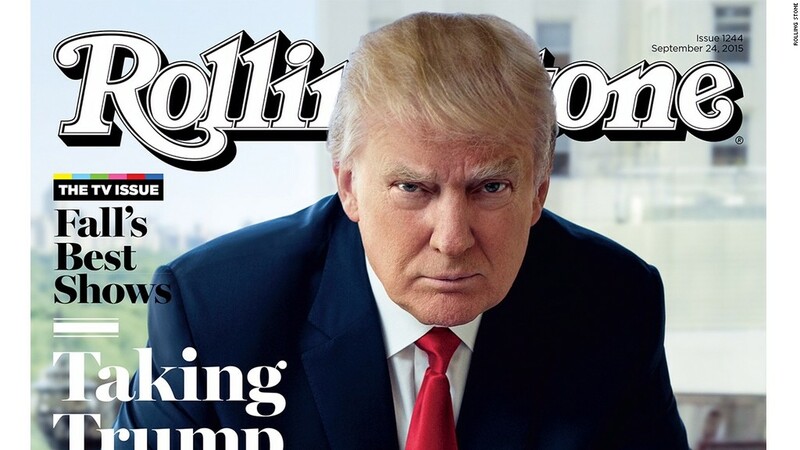 Trump kicked off the spat with some unflattering comments about Fiorina's appearance in Rolling Stone magazine. Trump would later say that he was speaking about Fiorina's "persona" rather than physical attributes. Following the second GOP debate, Fiorina saw a boost in the polls, sliding into second place. Trump kept his lead but lost some support. It wasn't all business for Fiorina and Fallon on Monday. At one point, the candidate grabbed a microphone and belted out a verse of a song she sings to her dog, Snickers. "My name is Snick and you're going to have to carry me," Fiorina sang to the beat of "Rock Around the Clock." Fallon's full interview with Fiorina will air on NBC at 11:35 p.m. ET on Monday. Trump, meanwhile, will be visiting Fallon's late night competitor, Stephen Colbert, on Tuesday.